Thomas Wright Design has been working with Smartrak since 2016. TWD was approached to revamp the company branding and documentation. 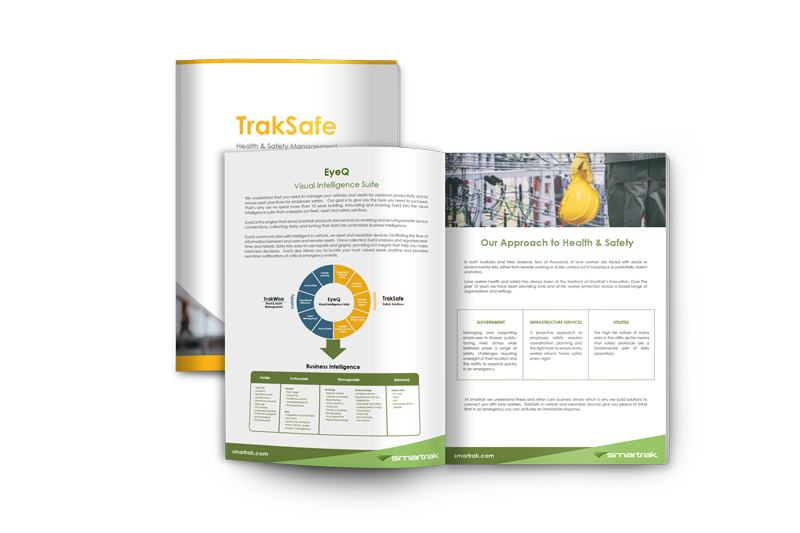 This included new internal and sales documentation, slideshows, brochures and more. 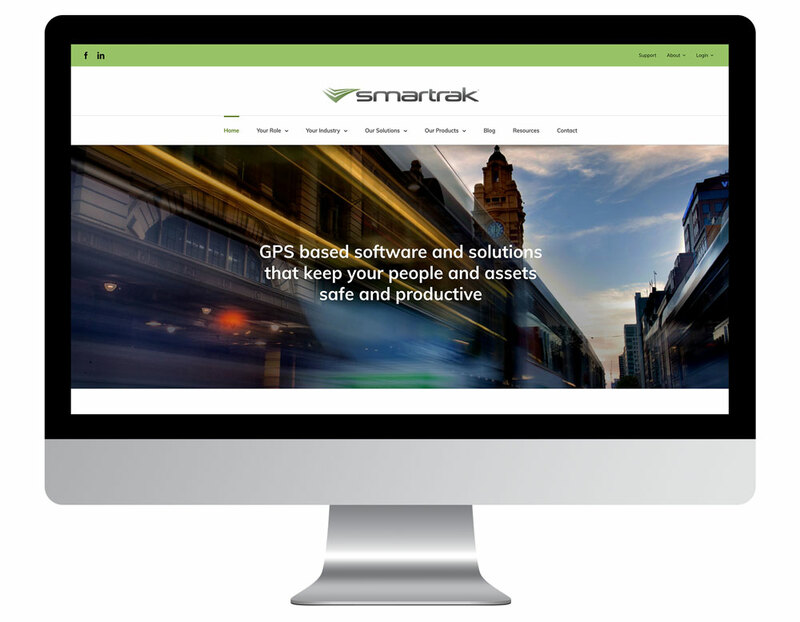 Recently, TWD redesigned and built the Smartrak website. The website is designed to promote user journeys, and effectively communicate with their demographic.